Come to Louisville, meet faculty, and discover Boyce for yourself. 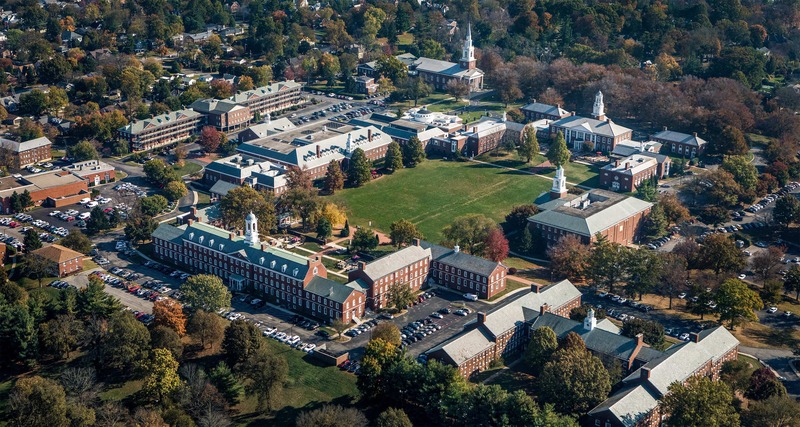 Explore the academic offerings of Boyce College. Connect with Boyce and learn more about your specific interests. An incredible Christian education for an affordable cost. You're not casual about your faith. Your Christian college shouldn't be either. At Boyce College, our theological core, community of discipleship, and wide range of opportunities to grow and serve provide an experience that goes beyond education. Expect all of who you are and what you do to be transformed by the power of the gospel.